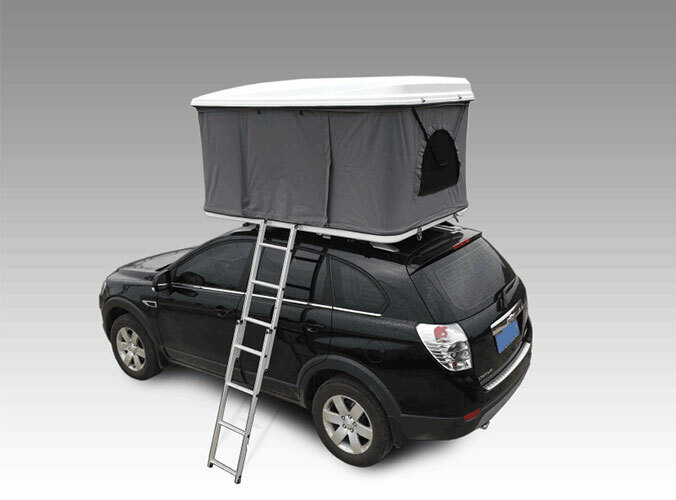 Tents also have life cycle,if you want to increase the life of the tent, it is necessary to be maintained in daily use. 1.Tent is put the shade to dry naturally after washing,Do not put the hot sun or high temperature place baking, to prevent the back plastic or unglued, accelerated aging. 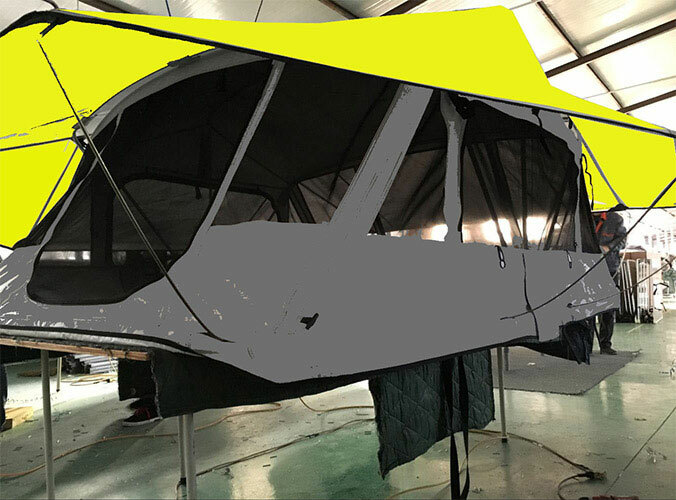 2.When we clean the tent ,we should force uniformly,Can not be forced fierce brush, lest disconnection, or brush off design and decoration parts especially pop up tent. 3.To avoid sharp contact with sharp objects to prevent scratches cut. 4. For the color of the canvas, do not contact with the carbon ink and other difficult to clean items. After cleaning this color canvas,then coated with toothpaste, or white chalk powder. it should be uniform and later dry to prevent discoloration.Or find two clean white paper kept in the above, dry tear. Also prevent discoloration. 5. There appear disconnected, dropped, or loose parts and other small decorative illnesses should be promptly repaired. In order to extend its life. 6. In addition tents should be cleaned regularly to prevent mildew smell. Do not use the washing machine. Some people think that tent bending, prices are low, too lazy to hand wash. But you may not know the washing machine to wash easily fade.